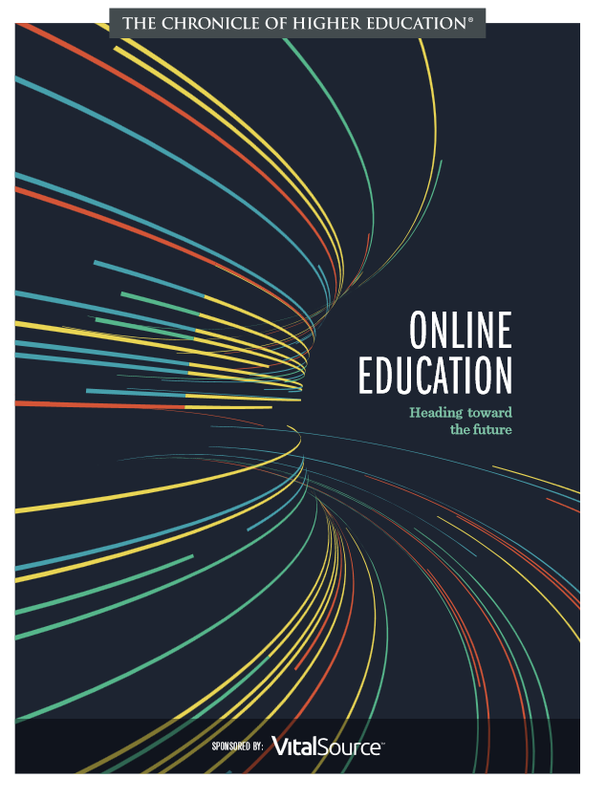 Online learning has reached a tipping point in higher education. It has grown from a peripheral project of early tech adopters or a practice of the for-profit industry into an accepted way of delivering education that is now deeply embedded in the majority of colleges and universities. 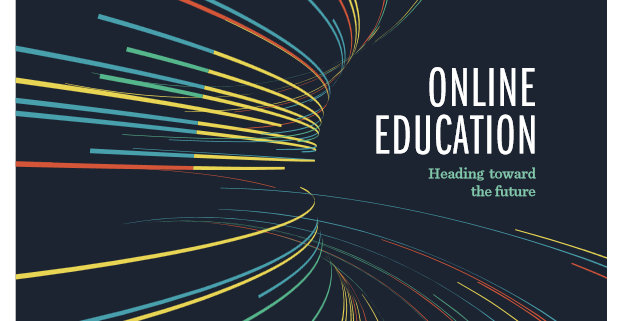 In a March 2017 survey conducted for The Chronicle of Higher Education by Maguire Associates, 1,287 administrators involved in online learning and decisions about online learning reported on the growth of online education at their colleges and universities. The findings demonstrate the maturing of online education and how its positive effects have ramifications for the wider educational system.